Acer Hard disks, Motherboards, and thousands of other crucial parts. 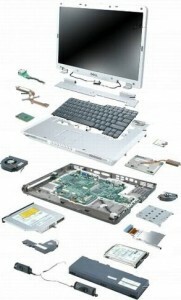 Please contact us today for your Acer components / spare parts and service parts on 011 795 4600 (or at sales@spl.co.za). We specialise in providing parts in a hurry – and we sure do have a great range.